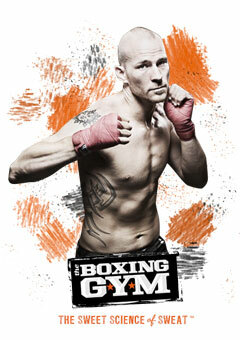 At The Boxing Gym we have just the program that you are looking for. Whether you are looking to shed some pounds, target those problem areas, or get into killer shape we have the cardio fitness classes for you! Our Fitness Class programs are all inclusive so you can come as often as you wish. Our famous 30 minute workouts burn up to 500 calories and our 45 minute classes can top 800 calories. With so many different workouts you will never be bored with these group classes! With Cardio Kickboxing, Boxing Blitz, Fit Camp, and Cardio Boxing you can find the cardio workout that fits your needs! Private group sessions are available! Try out our classes today with a 7 day trial pass! *Notice Introductory offers are one time purchase only.